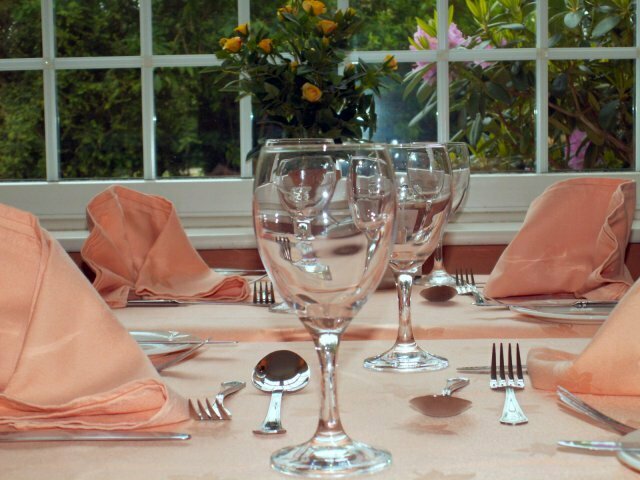 The Grove House Hotel is a guest house run with the aim of being a 'home from home'. It consists of 10 ensuite bedrooms, all individually decorated. 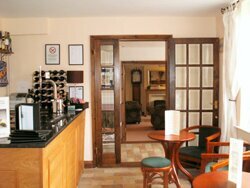 Each room has a TV, hairdryer, plus tea and coffee making facilities. 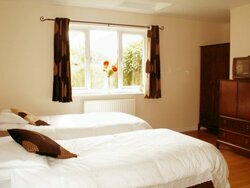 One of the downstairs bedrooms is adapted for wheelchair access, and we also have a family bedroom with a separate sleeping area for children. Delicious home cooked breakfasts, lunches and evening meals, using fresh local produce, are served daily in a bright and airy restaurant. 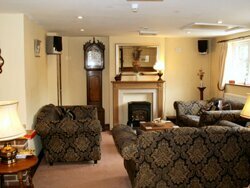 The licensed bar, though small and cosy, offers local beer and a selection of wines and spirits. The guest house is situated just a 15-minute walk away from Woodbridge’s attractive Market Hill, from where you can wander down to the boutique-lined Thoroughfare, stopping for refreshments in one of the town’s olde worlde pubs before finishing your walk on the banks of the River Deben. 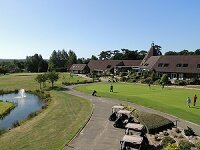 Whether for business or pleasure the aim is to make your stay in Woodbridge as enjoyable as possible. Please let us know of any special requirements you might have during your stay, as we will always do our very best to help.